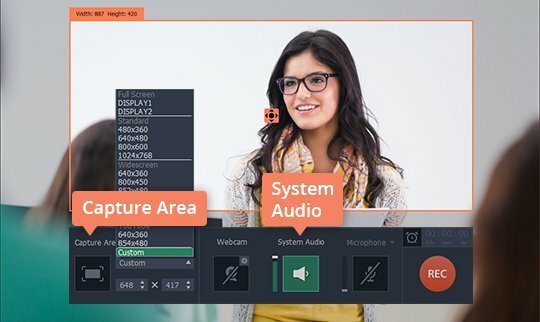 A screencast is a recording of a computer’s on-screen activities and is mainly used for creating video tutorials and capturing webinars. It is a useful tool for teachers, students, and software developers to share ideas and knowledge. 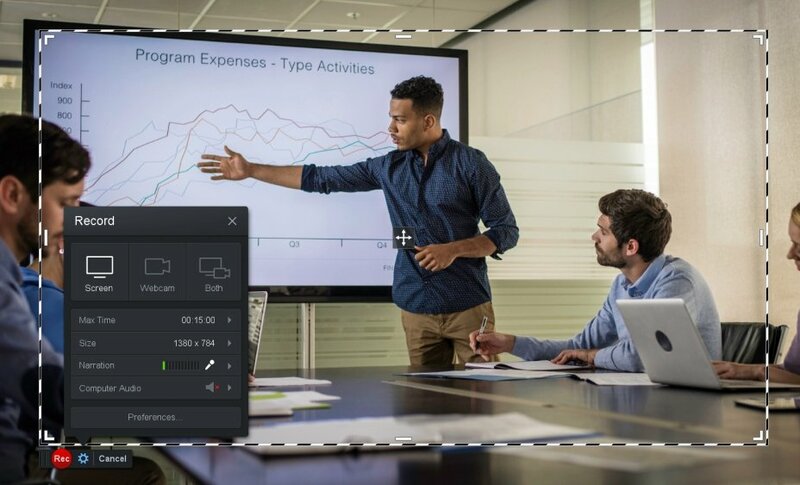 Screencasting requires special screen recording software, so in the article below we will review the best screencast software for Windows and Mac. 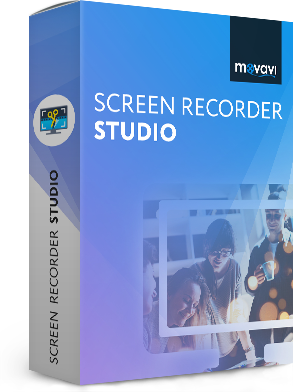 Movavi Screen Recorder Studio is easy-to-use screencast software for Windows and Mac. 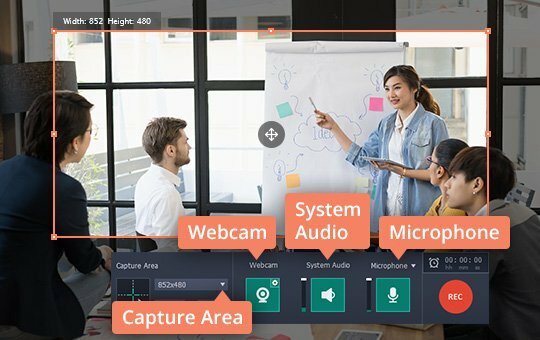 The program lets you capture a range of activities from the screen including webcam, streaming videos, and webinars. 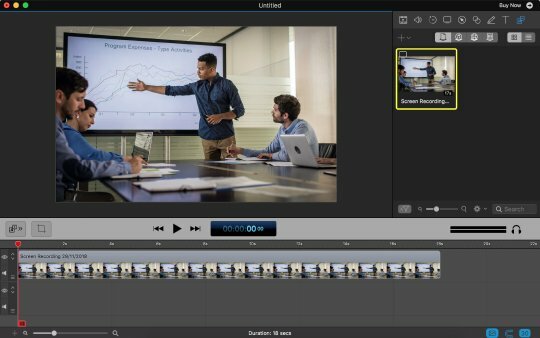 Along with the screen recording, the program provides editing features – cut out unwanted parts, apply filters, add titles, captions and transitions to the recorded video. Another useful feature is the recording scheduler – you can set the start time and duration for the recording. The price of the program is $59. How to capture your desktop? How to record video in Windows 8? How to capture sound on Mac? 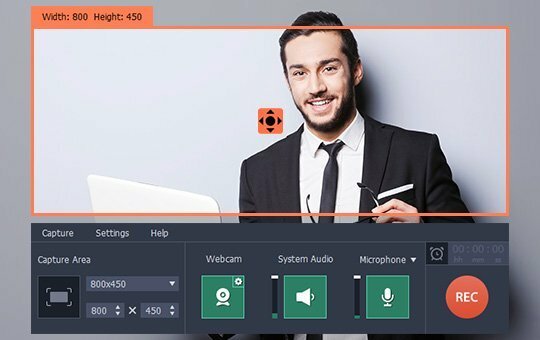 Screencast-o-Matic is a good choice for recording a screencast on Windows and Mac.It provides three levels for personal use: Free, Deluxe for $1.50 a month, and Premier for $2.40 a month. 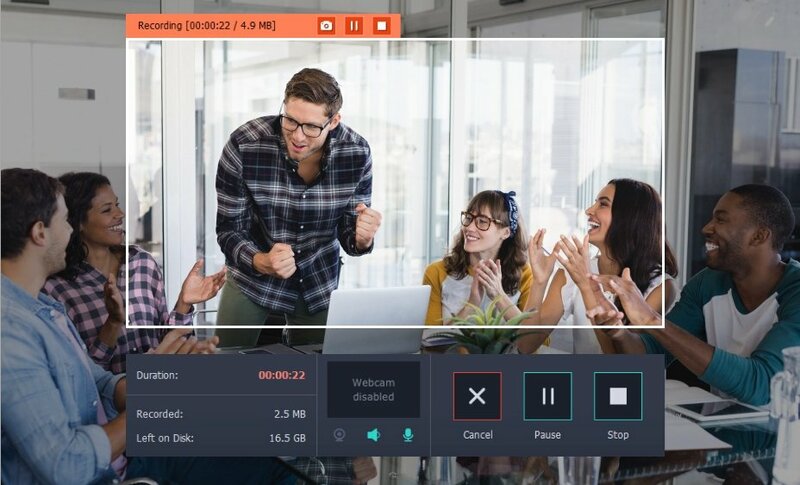 The paid plans include a built-in video editor with a wide range of options, including a script tool, adding narration and text to recordings, taking screenshots, and more. In comparison with the paid plans, the free version has limited recording time and a limited set of editing and sharing options. ScreenFlow is a powerful screencast recorder for Mac. It enables you to capture any part of the screen or the whole monitor area. The intuitive interface makes it easy to use, even for beginners. 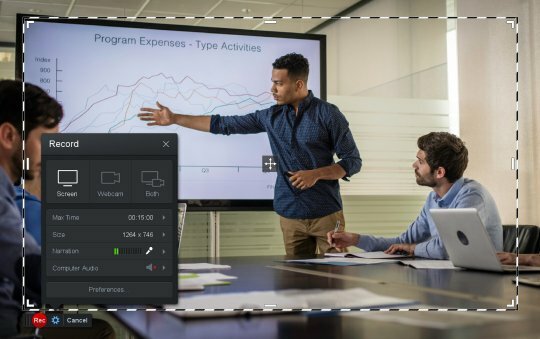 ScreenFlow also provides a built-in video editor and a recording timer to start capturing the screen automatically at a predetermined time. According to the official website, the price for the video recorder starts at $129. 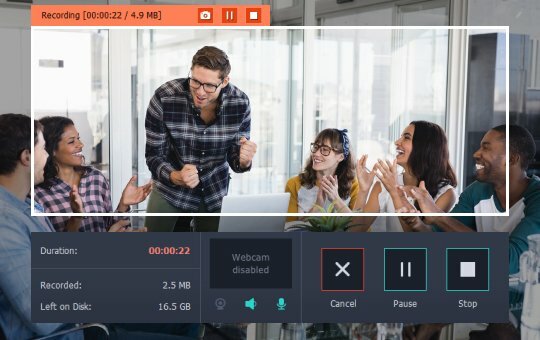 More than a screen recorder: capture and edit videos like a pro!